​We offer a fully-equipped and fully-staffed nursery for children from birth to the age of five. The nursery is under the able direction of Children’s Nursery coordinator, roxanneseither@gmail.com Roxanne Seither. Parents can feel confident their children will be loved and well cared-for while visiting our nursery. 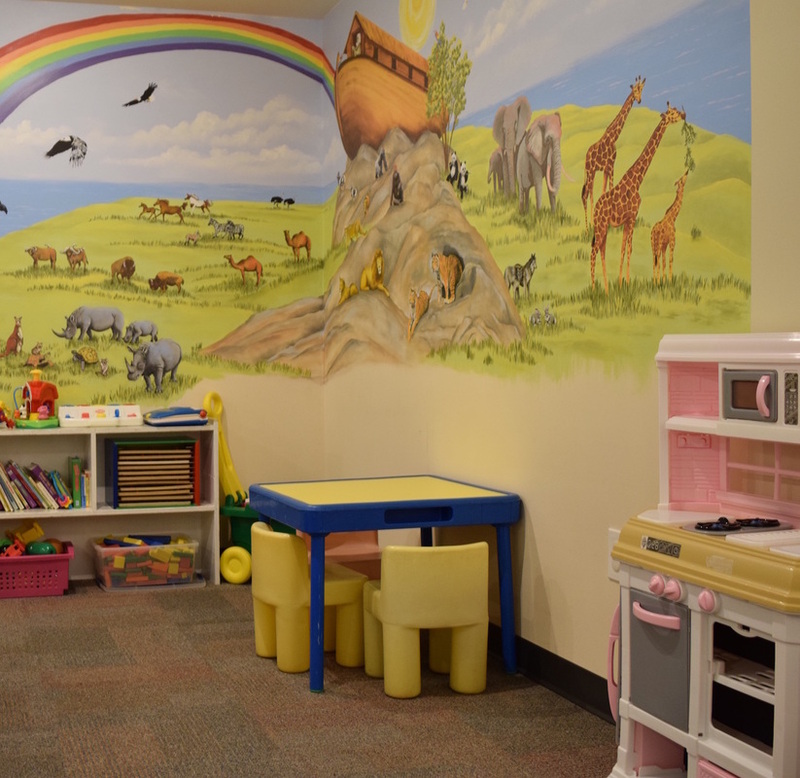 Nursery is provided each Sunday morning from 8:45 am until 12:15 pm for children ages birth through 3 years. During the 10 am Sunday School hour children ages 3-5 years do attend Sunday School.